Ever want to rent a country? You’ve heard of renting a palace, renting a mega yacht, even renting an island. How about renting a country? 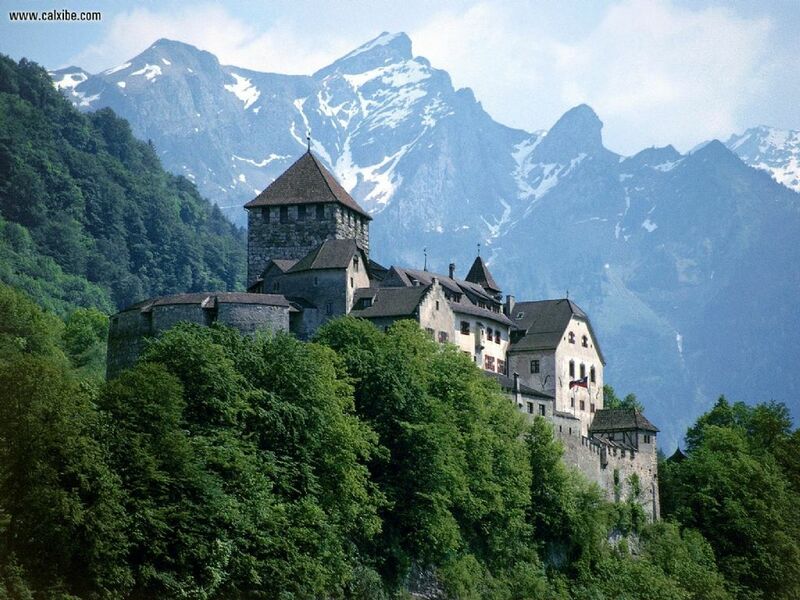 For $70,000 a night with a two-night minimum and a very strict cancellation policy, you can rent Liechtenstein. Yes, the entire country. You can rent the country for a conference, a party – whatever you drum up for you and your 900 closest friends. Now, if you’re forgetting your high school geography, Liechtenstein is a tiny Alpine country – population 35,000 – tucked between Austria and Switzerland. So what to do with your own nation? Well, how about starting with a wine tasting at the prince’s estate while watching your own fireworks show. You want to make this a very personal experience? You can rename the city streets and town squares as you wish and even print your own temporary currency with your face on it. Now, if you do decide Liechtenstein is the perfect place for your party, please don’t cause too much of a ruckus. The nation has only a handful of police officers and no military.